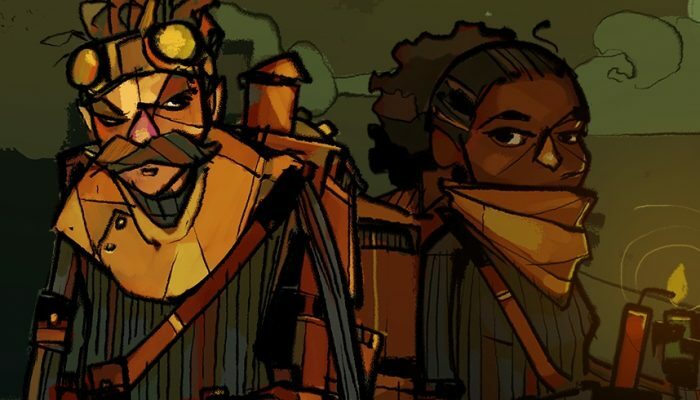 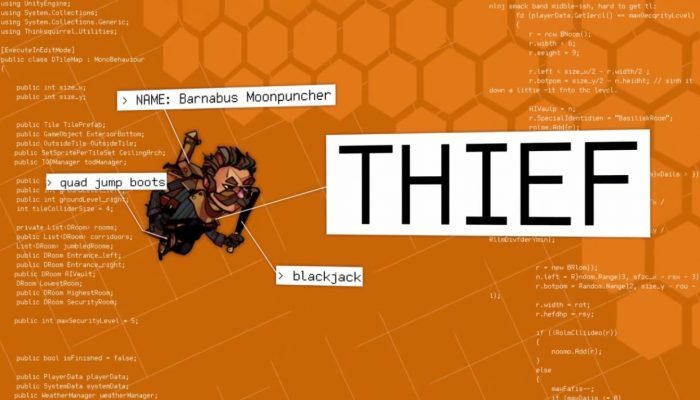 NintendObserver’s select content on The Swindle for Wii U and Nintendo Switch. 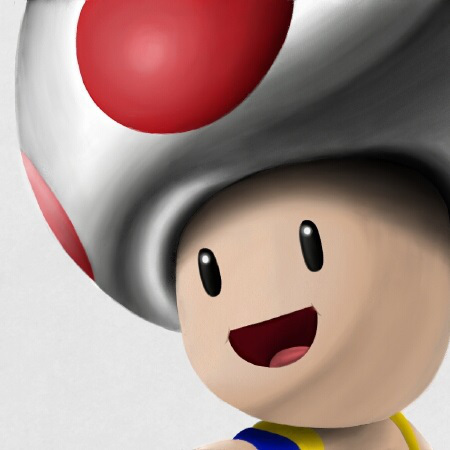 That was on the Wii U as well. 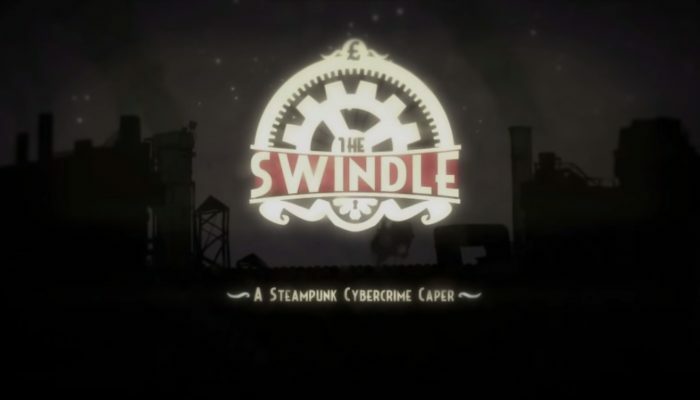 The Swindle est maintenant disponible en Europe et en Amérique via Curve Digital sur Wii U.
Lupin the Third meets SteamWorld Dig. 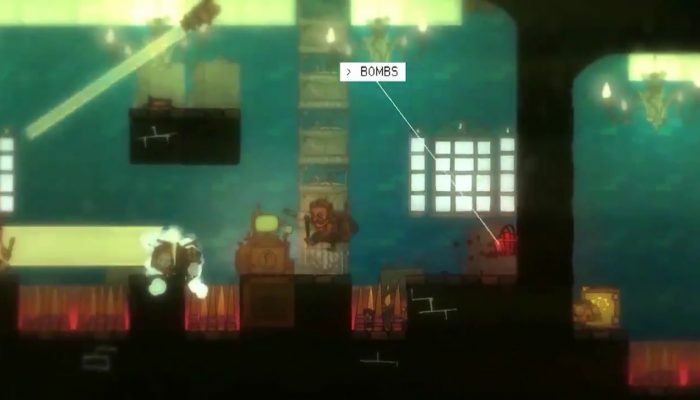 Brought to Wii U by the creators of Stealth Inc. 2.